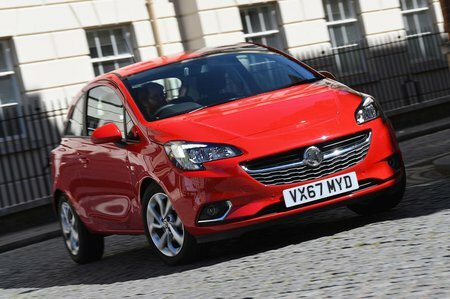 Vauxhall Corsa 1.4  Sport 5dr [AC] 2019 Review | What Car? What Car? will save you at least £2,926, but our approved dealers could save you even more. Like Energy, but with sports seats and sports pedals. Worth considering but the Energy makes more financial sense.